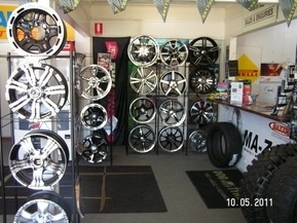 ​My name is Peter McLean and I established Dog Tyred in October 1997 in Kallangur at this present location. ​We have plenty of free parking available in our large service area, at the rear of the premises. 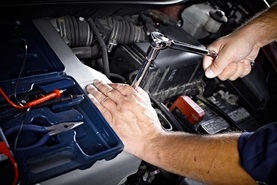 Whether it’s just a check up or some new tyres, wheels or some kind of mechanical repairs, we can do it all for you! Our workmanship and our quality service is something we take particular pride in. We are enthusiastic about continuing to provide our clients with top rated service, new wheels, tyres, repairs and accessories at the best budget rates available, while still offering quality products. It has been a pleasure serving the local community for all these years from our prominent location in Kallangur and we look forward to many more years of service. 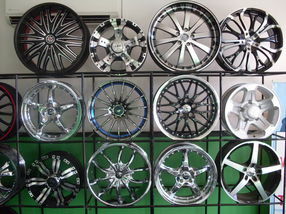 Not only do we stock a huge range of car and 4 x 4 mag wheels and tyres, but most times, we can fit a whole new set of tyres and/ or wheels for you while you have a complimentary coffee and watch a TV show in our comfortable waiting room. TV and Bottomless Coffee, Hot Chocolate or Tea on tap for you. We have a wide selection to suit most cars and 4×4 vehicles. ​Grab a set of tyres while you are at it! ​We often have wheels or wheels and tyres on an unpublished special. 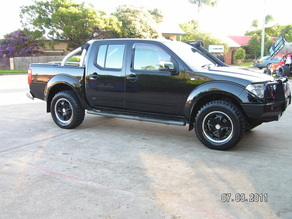 We specialize in 4WD wheels, tyres, mud tyres with raising or lowering services available. 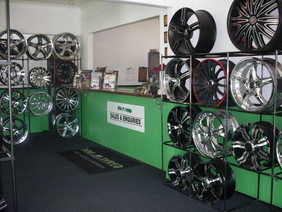 Inside our modern wheels and tyres showroom. 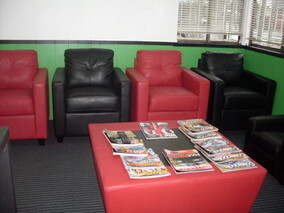 Plenty of magazines to catch up on or just watch TV in our comfortable lounge area. Tyres replaced while you wait. 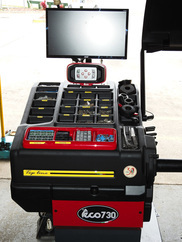 ​We operate the latest wheel and tyre fitting, wheel balancing and puncture repair equipment. Nitrogen in your tyres saves tyre wear and fuel. NZ Police force have recently trialed the use of nitrogen in their fleet of over 2,000 vehicles. Findings were a welcomed 3% save on fuel costs, saving the tax payer $750,000 annually for fuel and a whopping 29% on tyre wear each year.